Each of us has a cream in the house, uses a shampoo and a deodorant. There are products that should not be absent from the ritual of care. They are basic, classic products that every woman must have in their care kit. If you gather them, you realize the list is generous, but it's essential to use them all to keep your beauty long and you have to apply them correctly to get the best effect. 95% of women use a cream, but only 50% choose the right one or apply it regularly and correctly. For example, the application of hair conditioner is considered optional, but it is not at all. 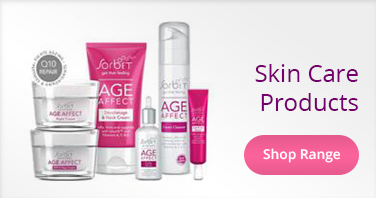 Choosing care products is one of the most important things. If they are not suited to your skin or hair, you will not gain, but on the contrary, you could do more harm than good. That's why we've been thinking of giving you some tips to use the most common products in an efficient way. Do you want a healthy, shiny and bulky hair? Have you tried a lot of hair products and you have not found what's right for your hair type? You've come to the right place. 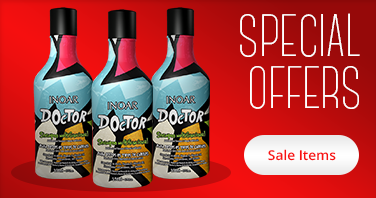 We recommend must-have products for a professional care of capillary adornment. Short hair, long, dyed, thin or often, fat or dry, rebellious or licked, now you have a perfect solution at your fingertips. Hair styling based on heating or care and hair styling / hair styling with appliances that require heating by a power supply has become a necessary evil in the world of hairstyles and styling. With a handful of scammers, loops and volume can easily be added to any type of hair, be it a very straight and greasy hair, with curls and electric tweezers that heat up in the socket. 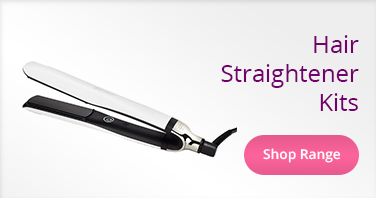 Or vice versa, wavy or curly hair can be miraculously straightened with a simple use of a solid and efficient hair straightener. 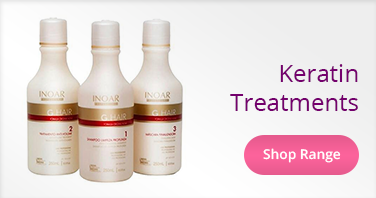 In addition to beauty and hair care products, our website has a wide range of hair styling and styling appliances. If you are looking for a professional hair dryer, a rotary brush or a hair plate that matches your requirements, we can offer you a variety of professional models to suit you. 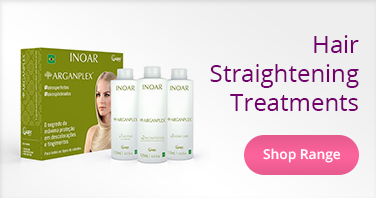 For complete hair care, our website now offers a wide range of professional products for all hair types. All you have to do is choose what suits you.